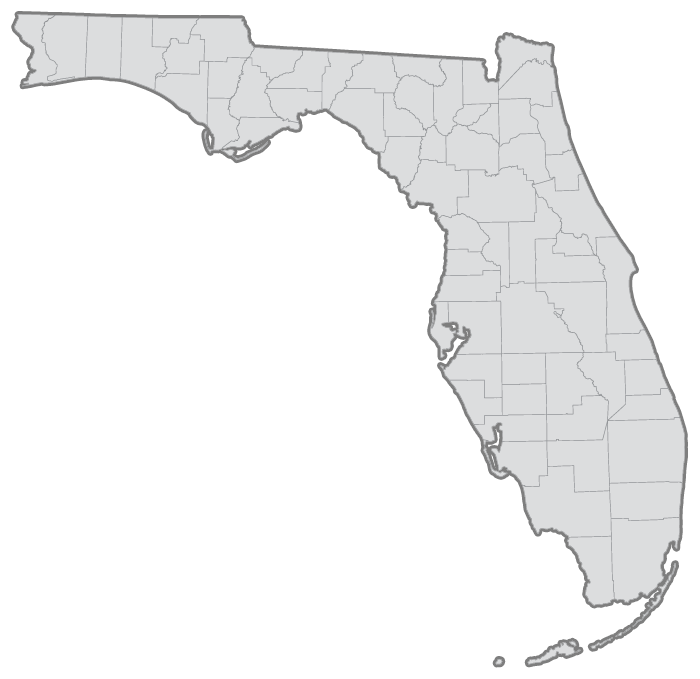 Florida has approximately 1,200 golf clubs and over 1,050 golf courses. The FSGA provides services to more than 850 member clubs. Services include: handicaps, tournament management programs, course rating and measurement, Rules of Golf education, and State Championships. Click here for more information on Club Membership. The FSGA funds the Future of Golf Foundation to provide college scholarships to employees of member clubs and their dependents. Junior golfers are also eligible for college scholarships. The Foundation assists junior golfers with travel expenses to national championships. Each year the Foundation awards more than $100,000 in scholarships and grants.